What? 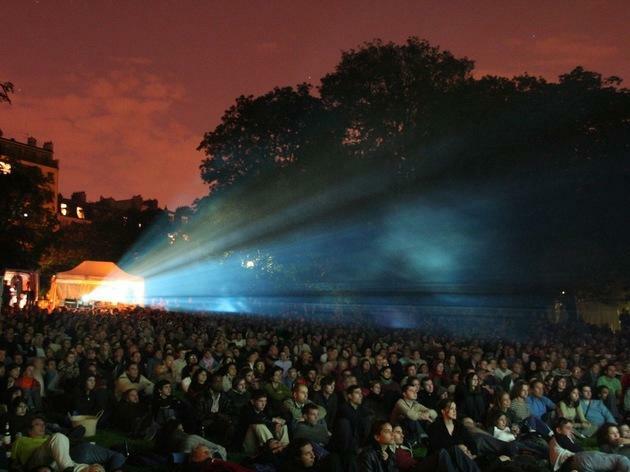 A free open air short film festival. It may be back-to-school time in Paris but at least Festival Silhouette is helping us recapture the feeling of those long summer days. Festival Silhouette is the biggest short film festival in Paris, and, having been around since 2002, has built up quite a following. Throughout the festival you can expect to see a variety of genres represented: animation, horror, drama, comedy, documentary and experimental, all encased in a short-but-sweet format. More than 100 films will be projected, alongside live music concerts, video installations, exhibitions, visiting artists and ateliers for kids and families. 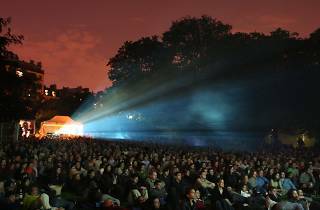 Read more about the festival and discover this year’s programme here.